Magento allows you to build up an online store and become the owner of your dream business. The platform then lets you integrate powerful options to stay on top of the competition with the best in the industry and all the tools you need to succeed in your online venture. 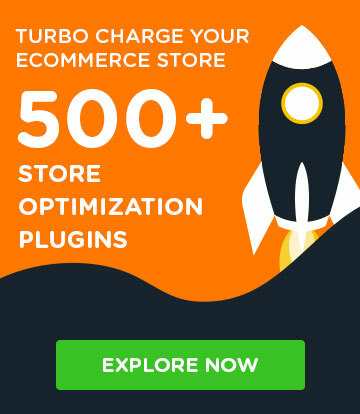 However, for your Magento store to work, you need a best Magento hosting environment that supports its need for speed, the need to serve many, many clients at once, and simply provide the basis for your upcoming success. You also need the peace of mind and time to concentrate and focus on tasks that need your attention rather than worrying about the server or hosting related issues. Hence, here are the best Managed Magento Hosting providers you can lean towards! Cloudways has one of the easiest, most manageable interfaces out of the lot. There isn’t much standing in the way of you and your online store but a few clicks and affirmations. After that, it’s you and your business. The rest is taken care by the Cloudways engineers and the platform itself while you focus on scaling your ecommerce store. With a host of hosting infrastructures (pun intended) to choose from and apps for deployment, Cloudways is a no-brainer for someone heading towards an ecommerce future. Nexcess is a hosting company with global headquarters in Southfield, Michigan, but offices and data centers throughout the world. Nexcess apparently goes ‘beyond hosting’ to provide you a service that will land you in a robust ecommerce hosting environment for your Magento store. The managed hosting from Nexcess provides you everything you need to secure, customize, or enhance your store to meet customer’s demands. Although not among the most affordable options out of the available Cloud hosts out there, there’s a reason why it’s at the top of the list. Like Cloudways up there, Mgt-commerce aims to make your life easier by providing you with a panel that makes managing your servers and hosting easy. However, they don’t compromise on performance and that helps improve the conversion rate for any ecommerce store owner. 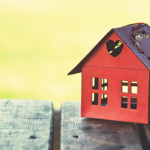 With a claim of page load time under 0.3 seconds, it’s a promised land for all online store owners. However, all that does not come at a cheap price. ZeroLag is a hosting environment that is designed for Magento. 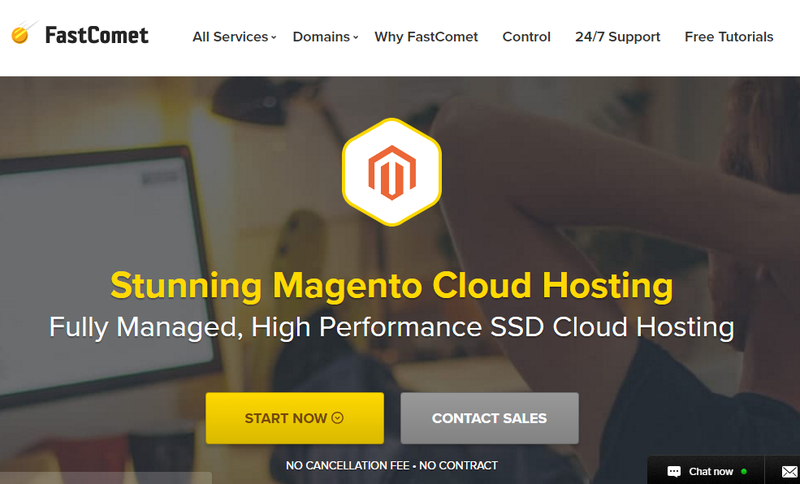 The service claims the highest level of performance and secured environment for Magento hosting and offers the latest technology to back the claim. 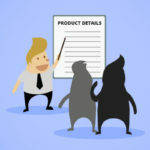 One of the unique selling features of ZeroLag is their features on-demand service. For example, if you need a particular service for your Magento and not others, ZeroLag is what you turn towards. They don’t have a fixed price but quote one on your requirements. Hence, you can pay for what is required and save yourself the cost of unnecessary purchases. Price Starting From: Quoted as per client’s requirements. Use latest-generation Dell PowerEdge servers. SSD Cloud hosting is the future of hosting solutions and FastComet ensures that you get the best of it. With Nginx, Varnish, and Memcache at the back of your host, you know you are in for a zippy experience. They claim they are the world’s most powerful hosting environment. You can check it out for yourself! If you think we have missed any best Magento hosting that deserve to be in the above list then just leave a comment below! Q1. 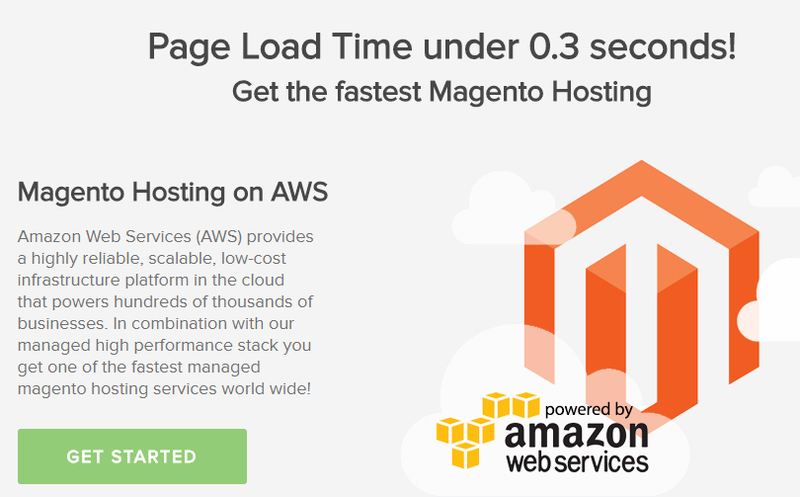 What should I look for in a web host for Magento? 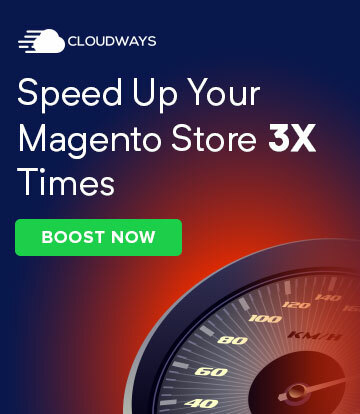 Built in Cache or any other feature to boost Magento performance. Q2. 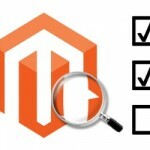 Is Magento free or open-source? 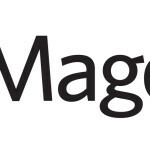 Magento is open source ecommerce platform. Its community edition is free, however, there is also a Magento Enterprise edition which have more features.